The cottage is nestled on the coastal plateau between Slangkop Mountain and Long Beach, where the powerful waves from the Atlantic Ocean rise up over rocky reefs. 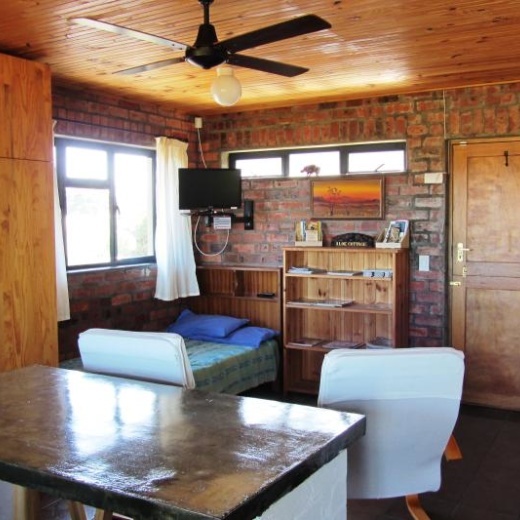 Surrounded by nature and overlooking a large open space lined with Milkwood thickets, Skilpadsvlei and distant ocean views, this well appointed studio style, self catering accomodation provides two guests with all that is needed for a peaceful and restorative getaway. Comfortably furnished and offers a full DSTV bouquet and wireless internet access. Braai facilities and a fully equipped self catering kitchen provide for guests wishing to dine in. All linen is provided. 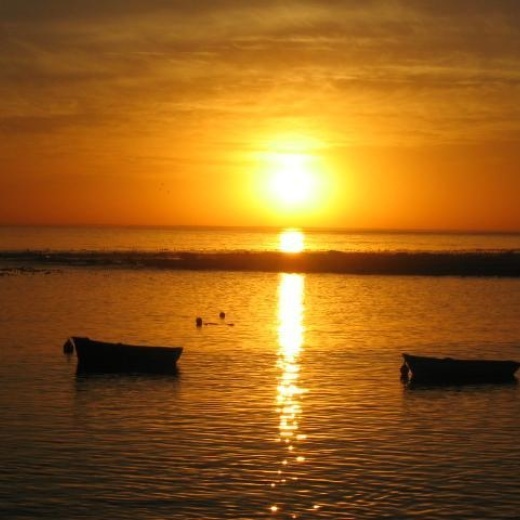 The quaint and friendly fishing village of Kommetjie is strategically positioned on the Cape Peninsula for guests to be able to explore all the treasures the ‘Deep South’ has to offer.